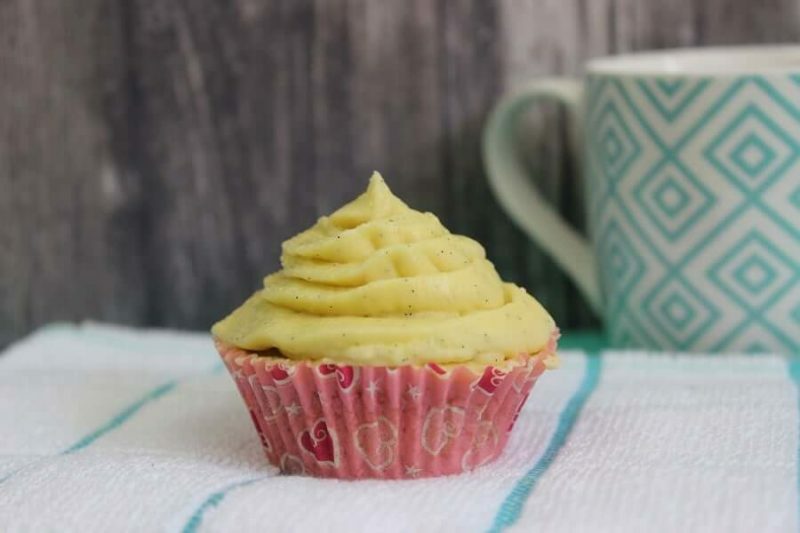 This vanilla buttercream icing is really simple using your Thermo machine. It’s great to use on top of cupcakes, a cake or under fondant. The vanilla beans give it a beautiful taste, actually its SO good! Pipe onto your cake and enjoy!